If you struggle to find time for breakfast, this raspberry oat bar recipe from Independence LIVE’s healthy cooking class can deliver the boost of energy you need to get moving in the morning. 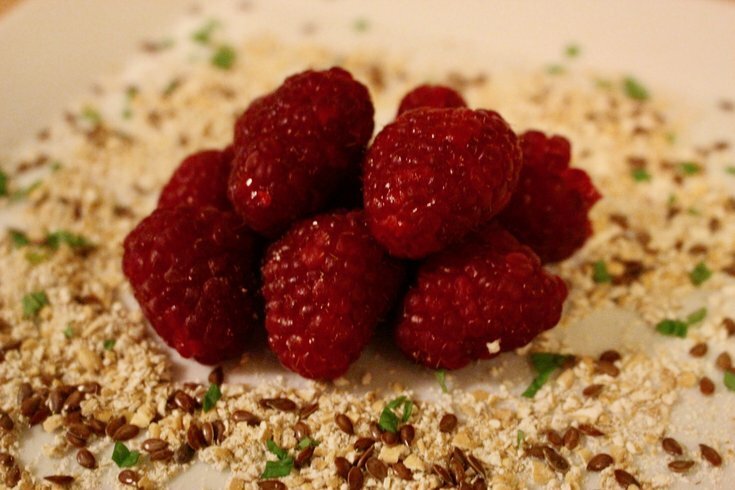 The raspberries will provide you with a healthy dose of antioxidants and vitamin K, while the oats and chia seeds can help to keep your cholesterol under control. The best part? You’ll only have to cook this recipe once to have a full week’s supply of on-the-go breakfast bars! Preheat oven to 350 degrees °F. Line 8” square pan with parchment.